What is Woman Pleaser and where did the name come from? Our “Woman Pleaser” wine has just a touch of cranberry in it. When visitors request blush wine, we have them try “Woman Pleaser”. Many wine drinkers tend to like wines that are sweet, but not too sweet. “Woman Pleaser” is a wine that embodies just the right amount of sweetness with a refreshing zing of crispness. After all, don’t we all want a “Woman Pleaser” in our life? Legend has it that the wine maker who originally envisioned “Woman Pleaser” went to a party where all the women were sipping cranberry wine and raving about it. Not one to stand competition lightly, he said “I’m going to make something better and you’re all going to love it!” So, he went out and started experimenting. He found just the perfect combination of Niagara wine and cranberry and an instant favorite was born. The reason for the cobalt blue bottle? It’s not often you find something that looks as good on the outside as it tastes! What is the difference between Ice Wine and Frappe Vino, also known as, frozen “Wine Slushie”? Ice Wine gets its name from the grapes that are left on the vine until the temperature drops down to 17 degrees Fahrenheit. These grapes are then hand-picked right from the vine and go directly to the press. By waiting until the grapes have frozen, only the sweetest juice is extracted when the grapes are pressed. This is what gives ice wine its wonderful sweetness, making it the perfect dessert wine. Serve it to your friends in a small cordial glass for sipping or as a delicious topping on your favorite vanilla ice cream. It’s sure to make any occasion special! Sparkling Ponds was the first winery in the area to offer Frappe Vino, which is a wine slushie mix. Mix one box of Frappe Vino with one bottle of any wine and a bottle of water to create the perfect, refreshing semi-frozen wine “slush” drink. All wine tasting guests may try this amazing product at the end of their tasting experience. Frappe Vino is the perfect product to make an endless variety of frozen drinks. How many samples do we get for our flat tasting fee at Sparkling Ponds Winery? Since our visitors are not limited to a certain number of wine samples, they get to experience wine styles that they might not have previously considered. At Sparkling Ponds Winery, our guests enjoy almost our entire list of wines for a small flat fee (the only exception is our Ice Wine). We’re always delighted to see how pleasantly surprised our patrons are when they truly like something that is out of the ordinary for them. Do you welcome groups at Sparkling Ponds Winery? Yes! We love groups! Reservations are not required. However, to enable the best service possible, please call ahead for parties of 10 or more! Also, please plan your arrival for at least two hours before our closing time to make sure you get the most from your visit. Some wineries offer food pairings at various events. Do you ever offer food pairings? We do not offer typical “food pairings”. We present food samples of some of the delicious foods we offer for sale in our gift shop. This allows our visitors to experience how the taste of a specific wine changes when other flavors and textures are introduced.  Does Sparkling Ponds Winery host any events? We are part of Lake Erie Wine Country and participate in every wine event that they have. A list of these events can be found at LakeErieWineCountry.org. In addition, we also have our own wine tasting events. 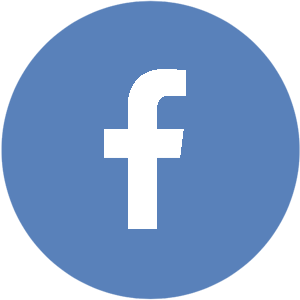 Follow us on Facebook by clicking here to be kept in the loop.